We know that it is a very complex, overwhelming and overcrowded world with all MBA degrees out there in the market. And yet we managed to build our MBA degrees more concrete, attractive, helpful, useful and simpler than our competition did. This is why we believe our valuable students choose International MBA Institute over bureaucratic, complex, expensive and half-baked solutions of our competitors. On this Frequently Asked Questions page, we will be glad to help you by presenting a few questions and answers we received from our students who have already successfully completed their MBA degrees from International MBA Institute. We hope that the answers we provide here in this page will support you to make the best choices of your MBA Degrees on your own career journey. If you still have some further questions, please don’t hesitate to contact us from info@mba-institute.org e-mail address. As part of our commitment for your world class MBA Education and MBA Degree Programs, we will be happy to serve you by replying your questions and support requests per e-mail in at most 24 hours if not quicker. YOUR QUESTION: What is the duration of MBA degrees programs? After you register your MBA degree, the duration is entirely up to you. Once you study the material we provided you, you access your exam, you pass it and then you get your MBA degree. For most of our students it takes one to four weeks to prepare, but there are also students who finish everything in a couple of hours. So it is totally up to you, how quick you would like to proceed based on your available time to pursue your MBA degrees. You have the freedom to move with your own pace. After your registration there is no hurry to pass your examination. Your exam access code for your MBA degree will remain valid for 365 days. So you will have enough time to prepare for your MBA degree exam. In case you may fail, we will free of charge and automatically reactivate your MBA degree exam access code, so that you can take your examination once again whenever you would love to. YOUR QUESTION: Can I apply for a PhD degree after I finish my MBA degree from International MBA Institute? Yes, of course. We always meet to our students who started their PhD degrees after they obtained their MBA degrees from International MBA Institute. YOUR QUESTION: I found your great web portal after checking out USD 12,000 price from another MBA provider. That is too much for me to personally pay for. 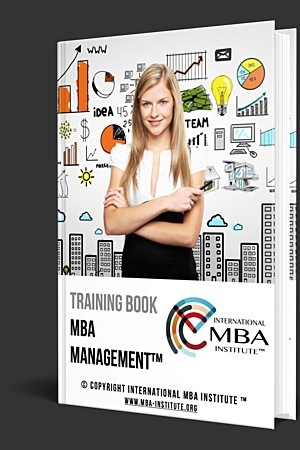 I am interested in making an MBA degree from your International MBA Institute. However, I don’t have much background and project experience related to MBA subjects. 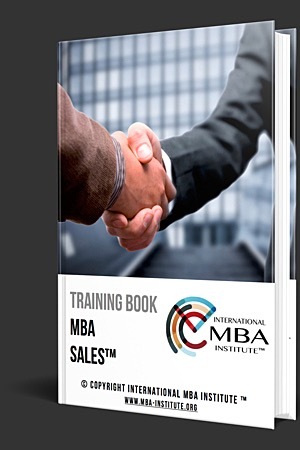 Would the online training materials on your web portal provide enough knowhow to pass my MBA examinations? Yes. 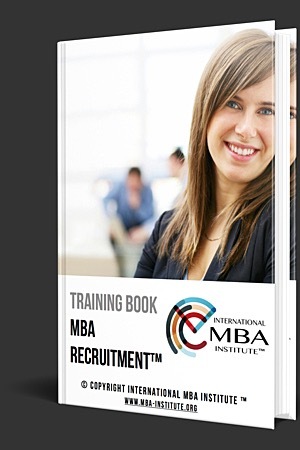 They will absolutely provide enough knowhow to pass your MBA degree examinations. 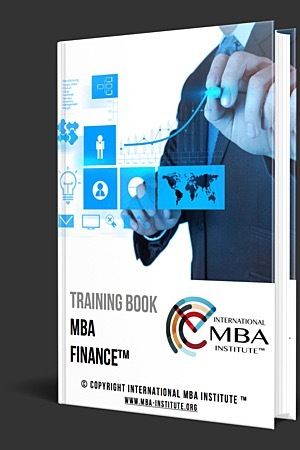 The free-of-charge online training materials located on International MBA Institute's web site have been designed and written in a way that they cover all fundamental theoretical and practical aspects of MBA Degree Programs including MBA Leadership, MBA Management, MBA Sales, MBA Human Resources, MBA Finance, MBA Marketing, MBA Business Strategy and MBA Recruitment Degrees. We have had many participants like you who have for the first time studied MBA subjects on our web portal and have passed the examination with above average score. 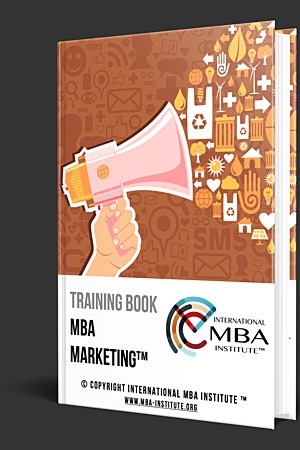 Therefore, if you go through your training materials located under Your Free MBA Books and Your Free Premium MBA Training items from the top menu, you should feel confident to achieve the examination of your MBA degrees. YOUR QUESTION: How are the success rates of MBA Degrees? Success rates of MBA Leadership, MBA Management, MBA Sales, MBA Human Resources and MBA Recruitment Degrees are 98.5%, whereas the success rates of MBA Finance, MBA Marketing and MBA Business Strategy Degrees are 99%. 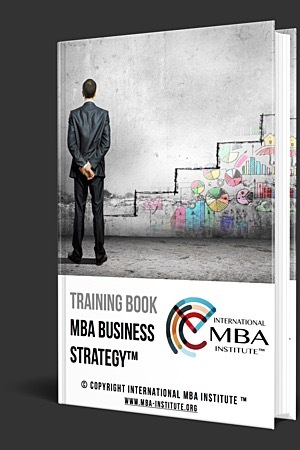 YOUR QUESTION: Can you please provide more insights about the structure of 30 questions of your MBA degrees? The first 20 questions in your Accredited MBA degree examinations mainly focus on the general theoretical and practical aspects of MBA methodologies. The last 10 questions focus on practical challenges and the way of thinking/acting aspects of MBA Leadership, MBA Management, MBA Sales, MBA Human Resources, MBA Finance, MBA Marketing, MBA Business Strategy and MBA Recruitment roles based on the MBA Degree you have chosen. It is a matter of a few seconds. Access codes are generated real-time and you will receive your access code as soon as you finalize the registration procedure for your MBA degrees. YOUR QUESTION: How soon after the completion of my examination, will I receive my MBA Degree and Test Results? It is a matter of a few seconds. Your answers are processed and evaluated real-time and you will receive your MBA degree and test results as soon as you submit the answers of your MBA Degree Examination. No worries. The validity period of your examination access code is 365 days. So you will have enough time to prepare and be confident to pass your MBA degree examination. YOUR QUESTION: While I am making examination if I lose my Internet connectivity due to some technical issues, do I have to pay again to access my MBA degree examination? YOUR QUESTION: I just received my MBA degree document after a successful MBA Management degree examination. Now I am just curious if there are any yearly or other recurring fees involved to stay accredited with International MBA Institute? No. There is only one time registration investment for a lifetime valid MBA degree program. Unlike most of our competitors which take advantage of their students, we do not apply any yearly fees or other recurring charges for your MBA degrees. YOUR QUESTION: I forgot entering my maiden surname during my registration. Therefore, my maiden surname is now missing on my MBA degree document. Do I have to pay an additional fee to fix this issue? No. You don’t need to pay an additional fee. If you provide us your request per e-mail we will send your corrected MBA degree document free of charge. YOUR QUESTION: I just passed my MBA degree program. I know you don’t provide paper copies of your MBA degree documents, and yet can I still receive my MBA degree in paper format? In order to keep your service prices as minimum as it is possible we provide your MBA degree documents in electronic pdf-format. However, the pdf-files are generated with high-resolution and you can easily print them onto a standard or high quality paper. On the other hand, if you still need us to post you an MBA degree document in paper format, we can provide to you a separate offer which covers non-profit printing and shipment costs. 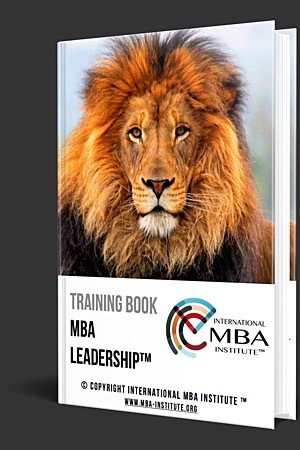 YOUR QUESTION: I am considering to register for MBA Leadership degree program. However, I have never possessed such a degree and I just would like to understand how such an MBA degree looks like? 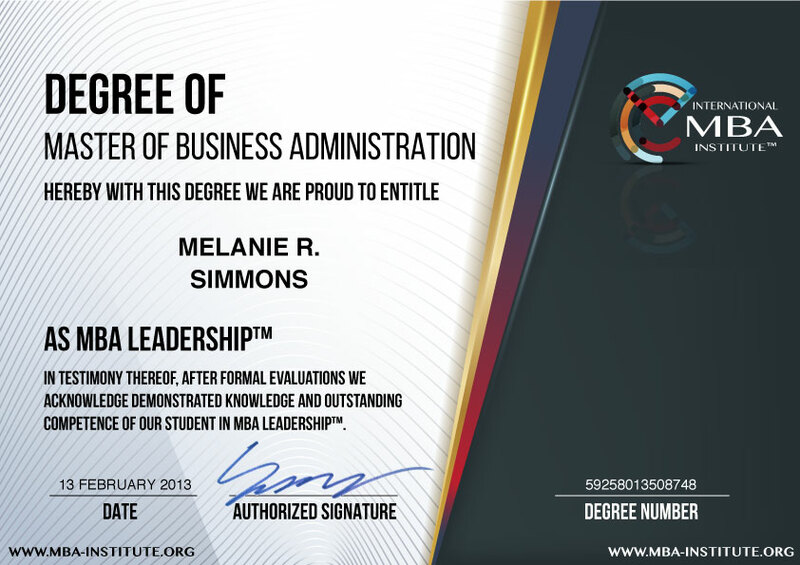 Following is a miniaturized and low resolution sample which depicts how your MBA Leadership degree document looks like. YOUR QUESTION: What is the difference between the MBA degrees provided by International MBA Institute and other organizations? According to our market analysis your online MBA degrees cost less than 1/8 of the cheapest other online MBA degree program. Together with the trust of our thousands of our students we have brought a modern and friendly approach into the field of online MBA degrees. We don't mandate MBA practitioners like you to receive expensive classroom trainings before you prove and accredit your competence in MBA domains. Moreover, please feel free to check out "What makes Your MBA Degrees Best of the Industry?" section on our home page to read why we perform and serve you far more better than our competition. YOUR QUESTION: I am from India and I am wondering if I am eligible to apply MBA degrees? Yes. People from worldwide including Indian citizens are fully eligible for your MBA degree programs. YOUR QUESTION: Are MBA degrees valid in USA and in Europe? Yes. 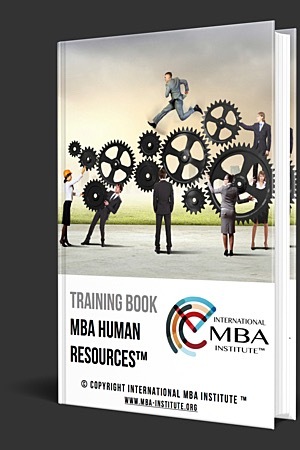 MBA Degrees we issue are worldwide valid including in USA and in Europe. YOUR QUESTION: I am going to register for an MBA degree program. Can I make the payment by using my credit issued from a Belgium bank? YOUR QUESTION: I don’t have a Paypal account. Can I still finalize the registration procedure of my MBA degree without making a Paypal subscription?